Here's some film from the Imperial War Museum's collection (courtesy of Edward Walshe's YouTube channel) of Albert I, King of the Belgians, and Edward, Prince of Wales, at the saluting point at the review of the British III Corps at Brussels on this day, 26th January 1919 - one hundred years ago today. 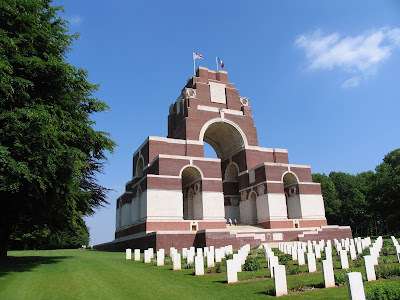 It's part of my ongoing mission to make clear how long after the Armistice the 'war' - or aspects of it (the clear up, burials, peace negotiations, occupation and repatriation and ultimately, demobilisation) actually went on. The Treaty of Versailles and the official end of the war wouldn't come until mid-1919. And the British Army didn't withdraw from France and Flanders until 1921. Because there was still work to be done. 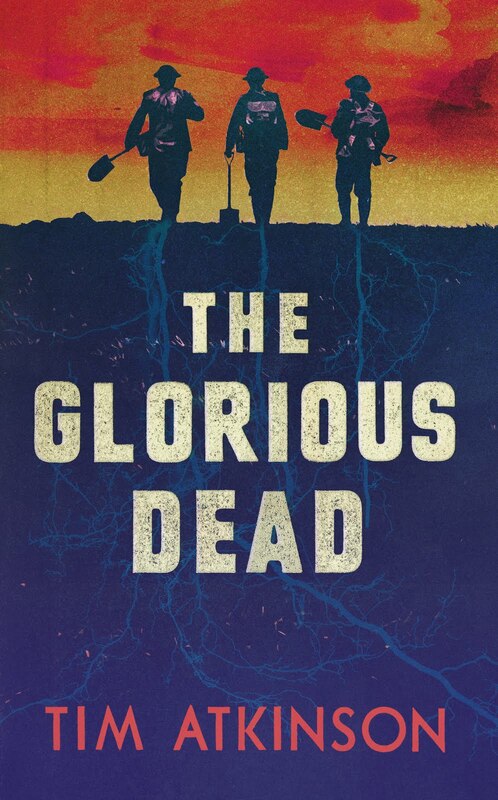 The work of men like the characters in my book, The Glorious Dead.